A and discreet ride. 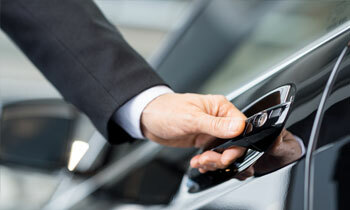 Our experienced chauffeurs transfer you safely to and from the airports. Flights are checked hourly for delays, early arrivals or cancellations, so that customers will be met at the airport at the appropriate scheduled time. Our chauffeurs meet their customers in the baggage claim area of the airports, holding a sign with the passenger's last name on it. Outside airport pickup is also available upon request. 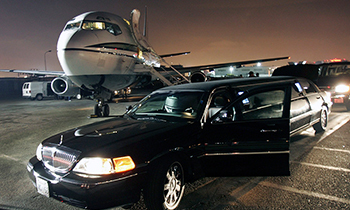 Why not travel in style and rent a limo. 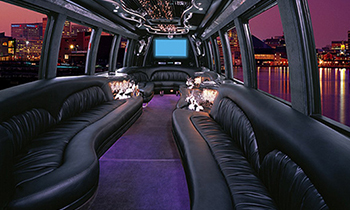 Pride Limousine services can make your night, meeting, conference or event that much more enjoyable! We offer the comfort and dependability of fine transportation and professional and courteous drivers. When ordering a Houston limo from us, you can be sure to receive the finest service at an affordable price. Pride Limousine is also available for proms and graduations with most competitive package limo rates. 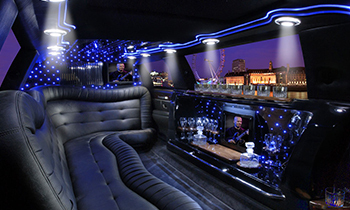 Our stylish and elegant limos will turn your special day into the most memorable one. 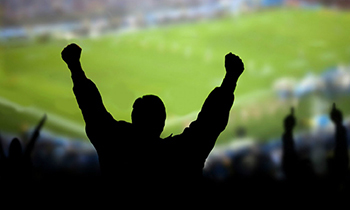 Pride Limousine Services offer special traveling to your sporting events in one of our sedan or Houston city sport Events Limo super deal price for Houston sport locations. Pride Limousine provides the newest and most stylish stretch limo for wedding parties. With our special wedding packages your wedding planning will be prefect to the smallest detail. Availability is always limited during the most popular months so reserve your cars early. 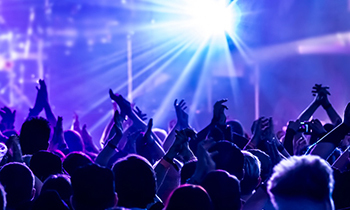 Make your night special by traveling to your concert or show in one of our luxurious limousines. Let us add some sparkle to your night with our mood lighting, climate controlled air, moon roof, TV, DVD, CD, stereo system and lighted bar. 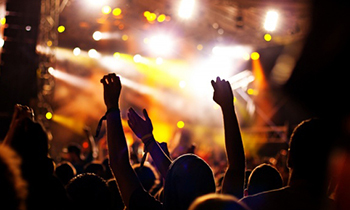 Pride Limousine Services compliments an evening of theater or a long awaited concert. Looking for unique way to celebrate that special birthday, mother's day, father's day, engagement, marriage, friendship, anniversary or even the first date. Relive those special moments once again and make it memorable with Comfort Limousine Inc birthday limo. We offer professional door to door service and provide low cost party package for all ages.